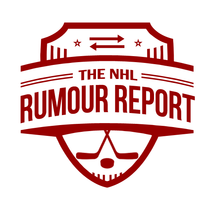 Rumour Report: Clear frontrunners emerging in Duchene sweepstakes? 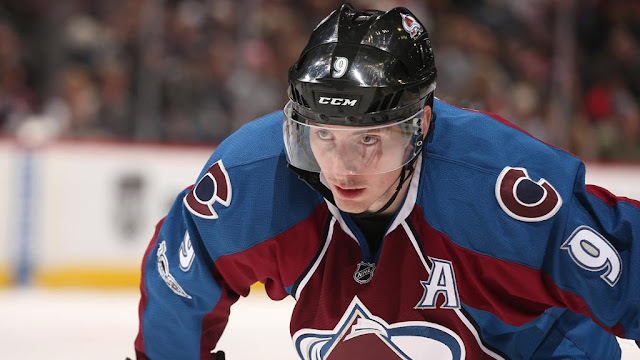 A new season is upon us and Matt Duchene is still a member of the Colorado Avalanche. Thankfully, there's an end in sight.